Showing results by narrator "Nicholas Mondelli"
r the death of his parents, Jim was sent to live with his grandparents in Black Hawk Nebraska. There he befriended Antonia, the daughter of Bohemian immigrants. Years later, Jim, now a successful lawyer in New York, returns to his childhood home and Antonia. Jim's love for Antonia has endured, much as she herself has endured tragic circumstances. Nothing has been the same since Caleb Becker left a party drunk, got behind the wheel, and hit Maggie Armstrong. Even after months of painful physical therapy, Maggie walks with a limp. Her social life is nil and a scholarship to study abroad - her chance to escape everyone and their pitying stares - has been canceled. After a year in juvenile jail, Caleb’s free...if freedom means endless nagging from a transition coach and the prying eyes of the entire town. Coming home should feel good, but his family and ex-girlfriend seem like strangers. ”When I was little I believed in Jesus and Santa, spontaneous combustion, and the Loch Ness Monster. Now I believe in science, statistics, and antibiotics.” So says 17-year-old Zac Meier during a long, grueling leukemia treatment in Perth, Australia. A loud blast of Lady Gaga alerts him to the presence of Mia, the angry, not-at-all-stoic cancer patient in the room next door. 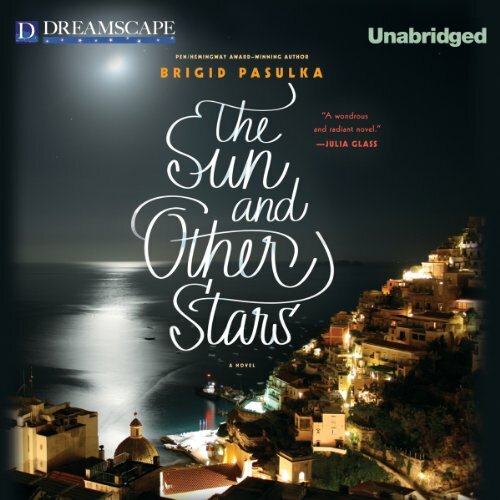 Once released, the two near-strangers can't forget each other, even as they desperately try to resume normal lives. 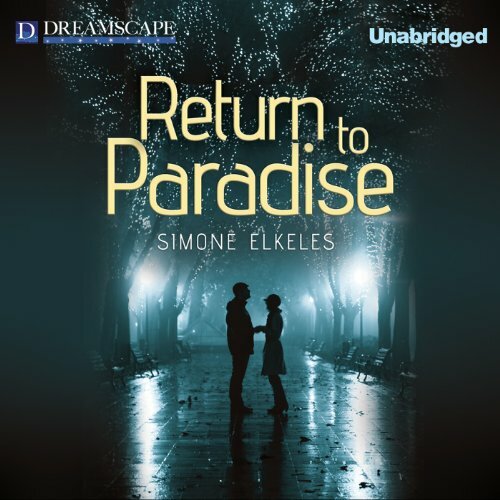 Caleb Becker left Paradise eight months ago, taking with him the secret he promised to take to his grave. If the truth got out, it would ruin everything. 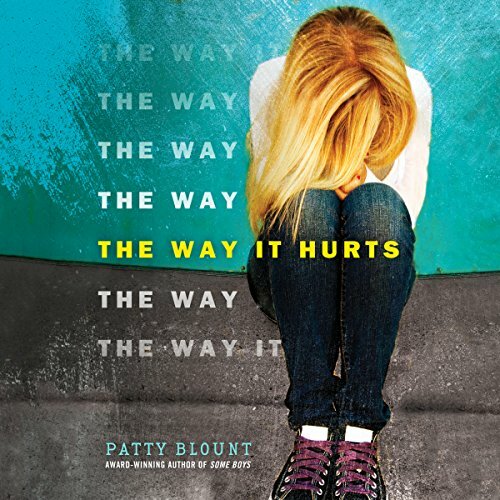 Maggie Armstrong tried to be strong after Caleb broke her heart and disappeared. Somehow, she managed to move on. She's determined to make a new life for herself. But then Caleb and Maggie are forced together on a summer trip. They try ignoring their passion for each other, but buried feelings resurface. A family - a mother, a father, and their 10-year-old son - have come all the way from Florida to the Appalachian foothills to experience the wonder of a snowy weekend. But when a blizzard suddenly descends, the family finds themselves trapped outside, disoriented in the whiteout and the waist-deep snowdrifts. Panicked, exhausted, and freezing, they cry out for help. When Elijah is dragged to a high school play in the next town, he can't take his eyes off Kristen, the star. But when his swooning face is captured on camera along with an out-of-context sexual comment, his words go viral. 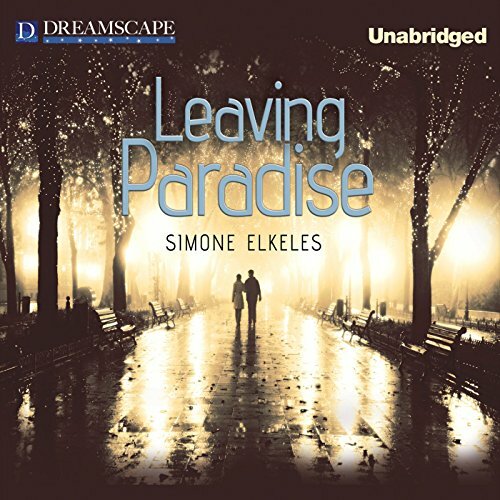 Elijah sets out to apologize, and, surprisingly, she forgives him for his unthinking comment. They hit it off right away, and Kristen believes she's finally found a boy who understands her. But strangers online are threatening Elijah's special needs sister, and Kristen's father wants Elijah gone. Have you ever wished that instead of having to do your chores all by yourself, someone - or something - would help you get them done faster? 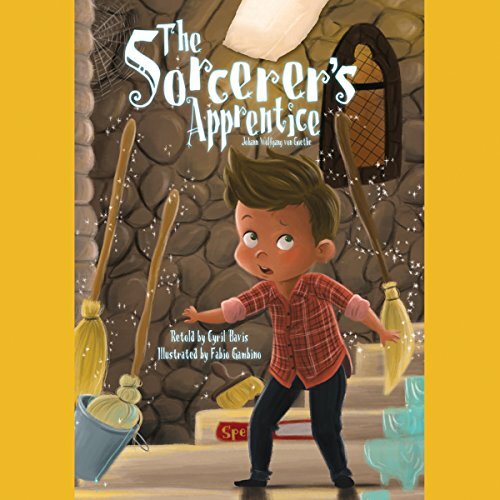 That's exactly the way the sorcerer's apprentice felt one day when the sorcerer left him all alone to clean the castle - so he tried to do some magic of his own and ended up in a bubbly mess! Ultimately, the young apprentice found that passion and hard work, tempered with patience and discipline, can make the most magical dreams come true. Otis and Meg were inseparable until her family abruptly moved away after the terrible accident that left Otis' little brother dead. 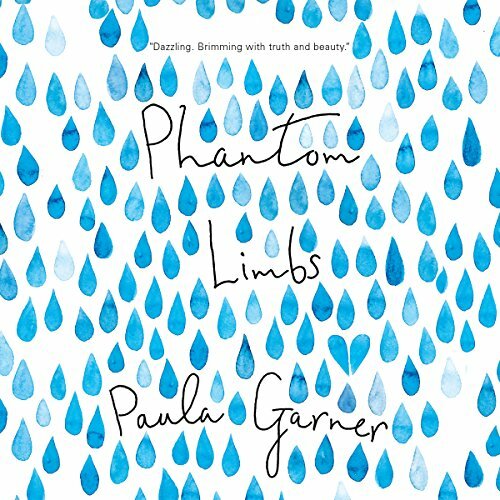 Since then, it's been three years of radio silence, during which time Otis has become the unlikely protégé of 18-year-old Dara - part drill sergeant, part friend - who's hell-bent on transforming Otis into the Olympic swimmer she can no longer be. In the seaside town of San Benedetto, soccer (or calcio) is more than just a sport: it's an obsession. Twenty-two-year-old Etto, however, couldn't care less about soccer. His twin brother Luca, a rising soccer star, died tragically in a motorcycle accident, and their mother, unable to cope with her grief, drowned herself on the anniversary of Luca's death. 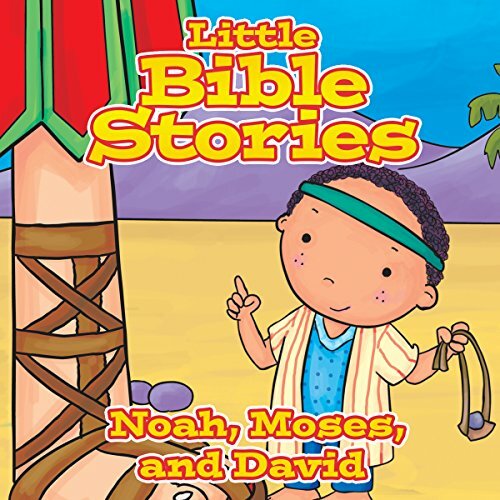 Introducing youngsters to classic Bible stories, this collection features the stories of David, Noah, and Moses. Children will cheer for David as he faces Goliath, listen as Noah builds his ark and shepherds the animals to safety, and discover the power of God through the story of Moses and the Exodus. 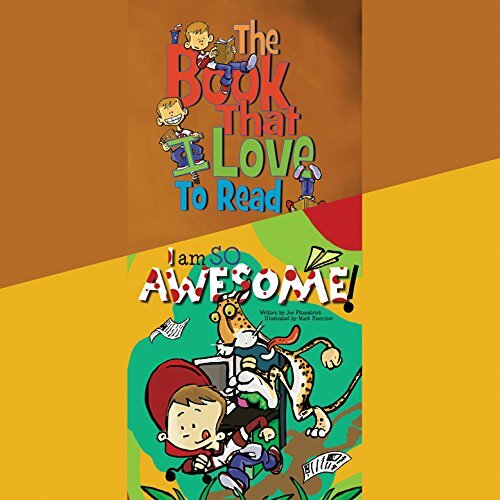 Featuring vivid storytelling and strong messages, these tales will capture the imagination of kids everywhere. 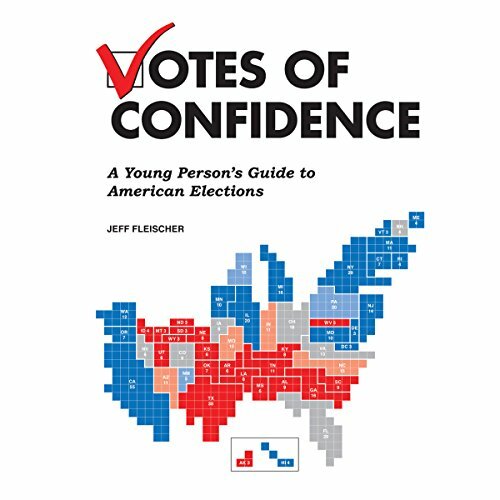 With 2016 promising to be an interesting and hotly contested election year, Votes of Confidence offers young listeners an essential guide to the past, present, and future of American elections. Benjamin is NOT afraid of the dark or of monsters. That is until one night when the bumps in his closet become too noisy to ignore. 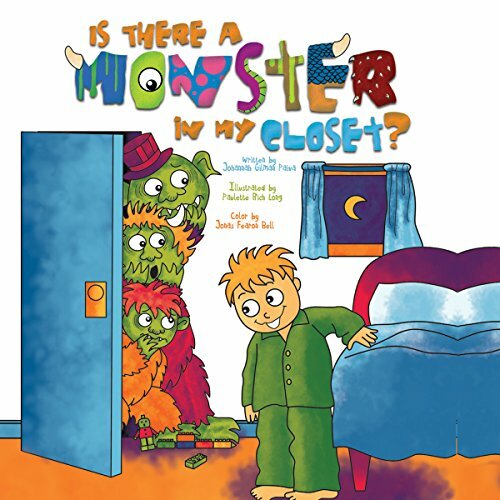 He bravely explores his room, finding fuzzy monster friends who are just as afraid of him and his little dog, Rex, as he is of them! 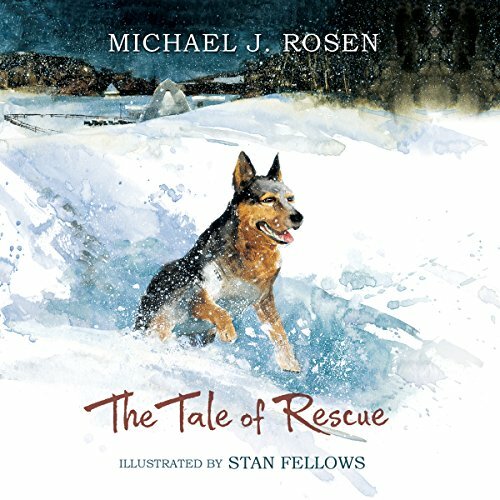 Enjoy this story of bravery and friendship even in unlikely places! The Book that I Love to Read: The ultimate reluctant-listener book comes to life as our host gives listeners a tour of the book he loves to read and explains why he loves to read it. I Am so Awesome: What's a kid to do when he has to wait at the office while his mom finishes up work? Take an awesome adventure, of course! Join this amazing young adventurer as he swims, jumps, and treasure hunts his way through the jungle...err, office. "Where, Oh, Where Has My Little Dog Gone? ": Look high and low with a little boy as he searches - and finds - his doggy in this classic rhyme. 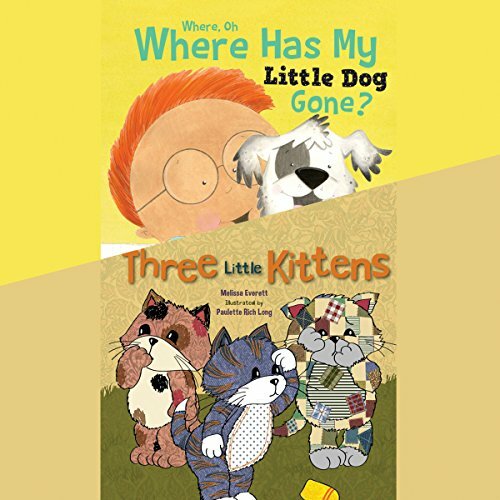 "Three Little Kittens": Join three little kittens in their mischief with mittens in this classic Mother Goose tale, ending the way every good nursery rhyme should: with mother's homemade pie and kisses good night. 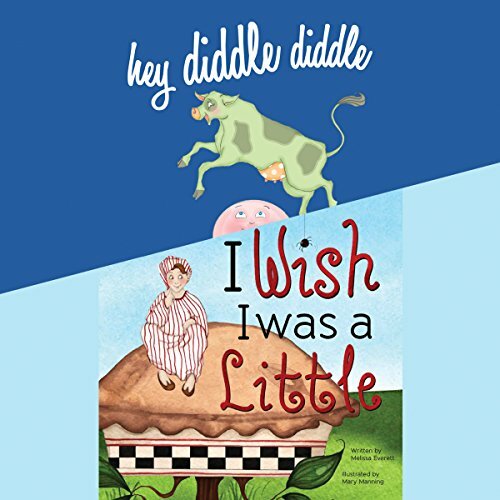 Create sweet memories by cuddling up with your little one and listening to Melissa Everett's fun-filled version of Mother Goose's classic, "Hey Diddle Diddle"! Also, join Wee Willie Winkie on his quest for fame! 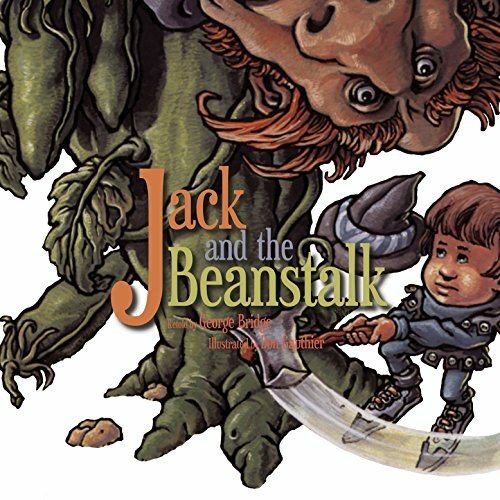 From Little Jack Horner to Little Bo Beep, teach your child about being content with who they are while reminiscing through some favorite adorable tales with your young one. "How boring!" thought the miller's son when his dad gave him a cat for a present. This, after giving his brothers land and money! 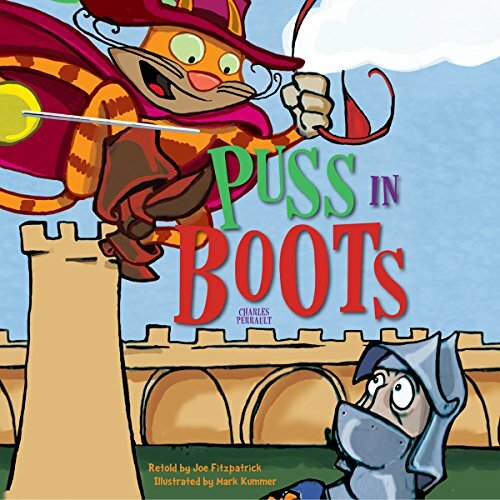 What he didn't know was that the cat was clever - so clever it was able to trick a king into giving the son a castle, land, and an introduction to his daughter, the princess. M.E. 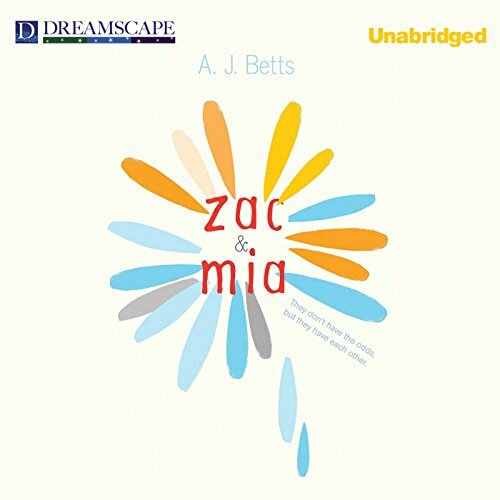 Kerr's beloved young adult novel tells the story of two very different teenagers, both struggling to stand up to their parents. 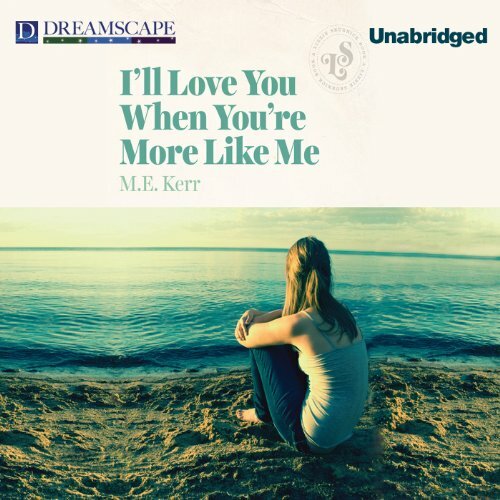 Whether it's going to college instead of taking over the family funeral parlor, coming out in a town where homosexuality is considered demonic possession, or choosing between a life of fame or normalcy, the young characters in I'll Love You When You're More Like Me all bravely struggle to become who they want to be - even when they don't know themselves.